40 broadcasts in the "air chair"
Tonight will be the 15th "Big, Loud and Live" cinema broadcast of the DCI World Championship Prelims. 15 years is impressive. But, it's just a fraction of the total time that DCI Hall of Fame member Steve Rondinaro has been broadcasting drum corps. 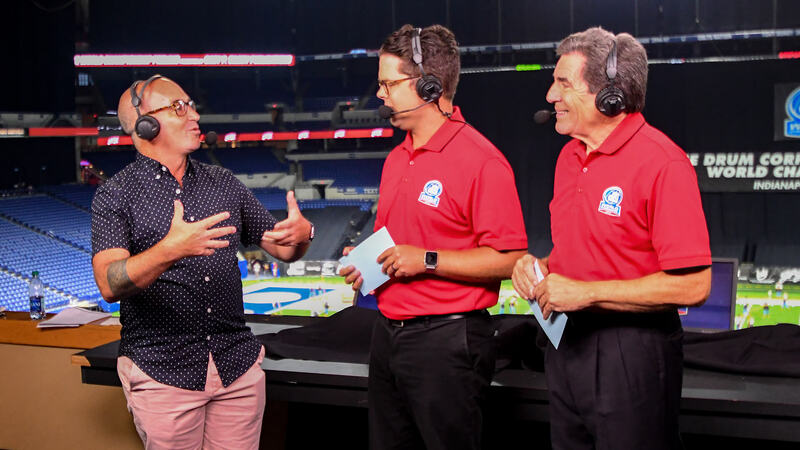 Tonight marks Rondinaro’s 40th broadcast as the main host of a DCI World Championships, first on PBS, then ESPN and now in movie theaters. In a Finals Week Field Pass, Dan Potter chats with Steve about those four decades in the "air chair" and learns some things about “Reliable Rondo” we didn't know. Listen to archived Field Pass episodes on SoundCloud. Dan Potter has been hooked on drum corps and competitive marching band for almost 40 years. 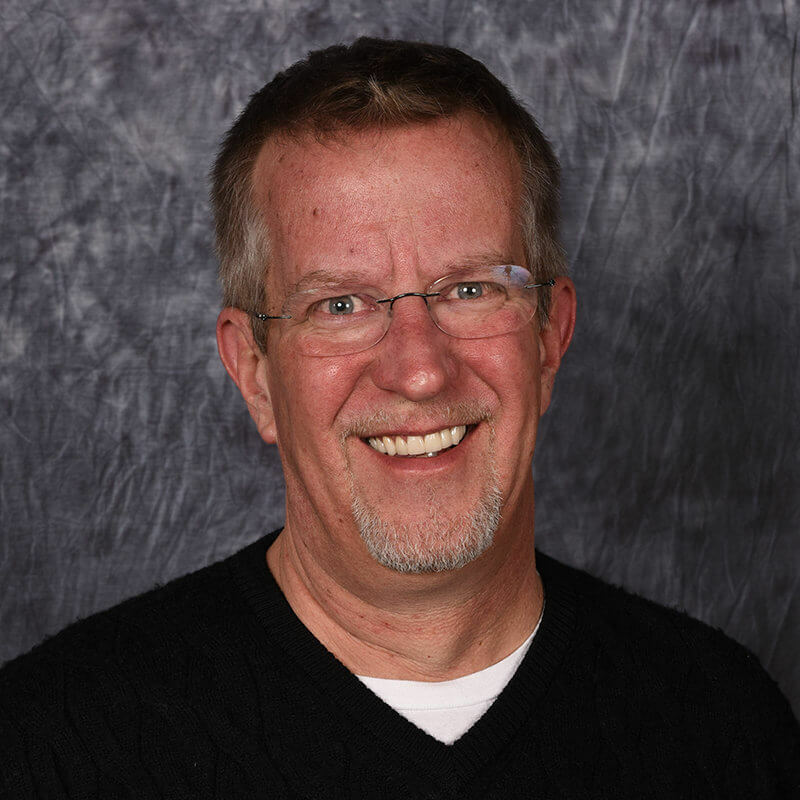 He is the announcer for many Drum Corps International and marching band shows nationwide and is the host of DCI's "Field Pass," the official podcast of Marching Music's Major League™. Drum Major of the Geneseo Knights Drum and Bugle Corps from 1979-1981, Dan was also on the staff of the Glassmen and has taught or consulted high school marching bands in Indiana, Texas, Kansas and Oklahoma. Dan is the host of the "KRMG Morning News with Dan Potter" in Tulsa, Oklahoma. He has been a news anchor, radio personality and manager of newsrooms for 35 years. He is the recipient of numerous broadcast journalism awards including the 2015 National Association of Broadcasters Marconi Award for Medium Market Personality of the Year. He's also won the prestigious Radio-Television News Directors Association's Edward R. Murrow award for best radio newscast in the U.S. (2000) and the DuPont-Columbia Silver Baton for Excellence in Broadcast Journalism (2004). In fact, he's the only American radio journalist ever to win all three of those awards.